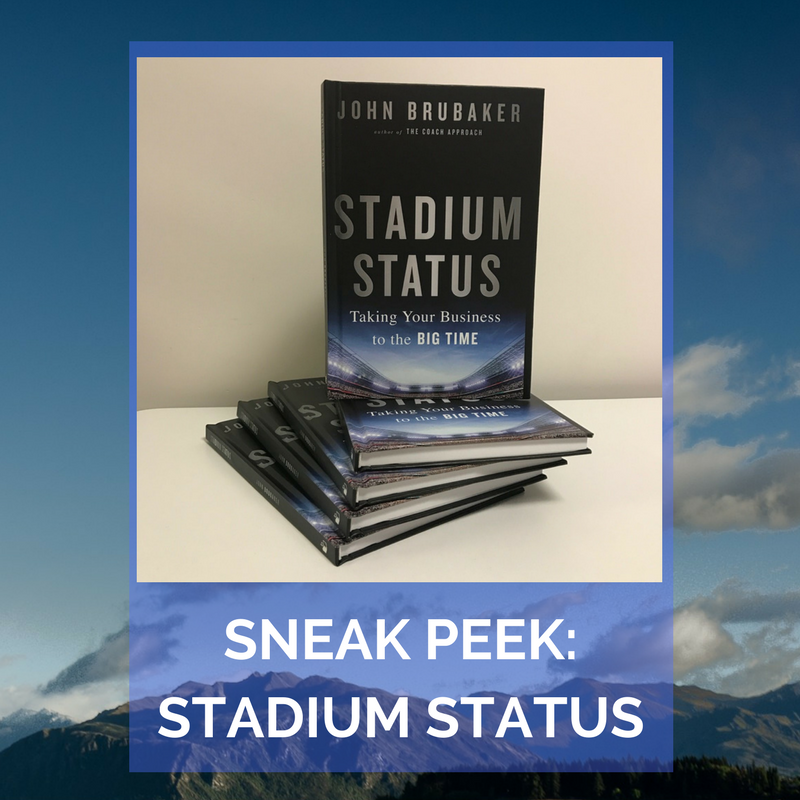 We're excited to share with you a sneak peek at John Brubaker's upcoming book Stadium Status! Are you ready for John Brubaker's upcoming book Stadium Status? Here's a sneak peek at the new galleys that came in this week. Keep an eye on the author's dedicated book site, where he's hosting exciting giveaway opportunities including a Willy Wonka-inspired "Golden Ticket" sweepstakes that will send one lucky winner on a three-day, two-night getaway to the luxury hotel Henderson Beach Resort in Florida. Stadium Status is publishing April 4th.